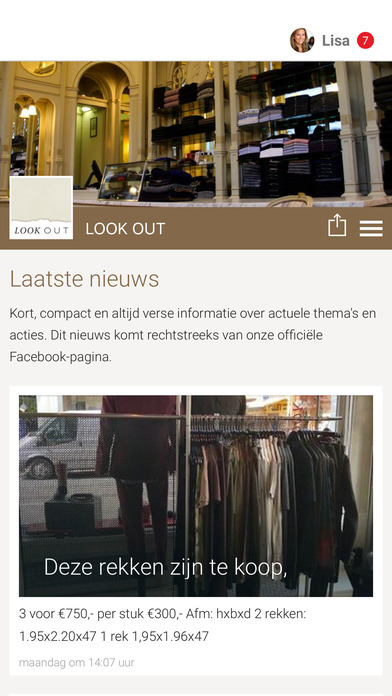 Look Out mode Amsterdam! Now also available as an app for your smartphone ! Keep up to date on all the news , photos , events and dates at Look Out. Stay up to date with push notifications. 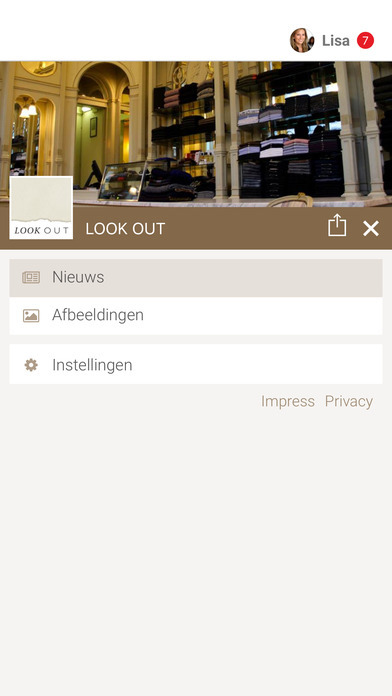 This app connects you directly with our store in the heart of Amsterdam.